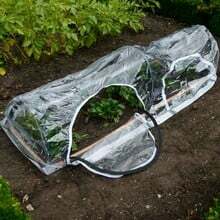 The New Popadome Crop Protection Tunnel is great for protecting everything from newly seeded lawns to full grown plants with gardeners everywhere using them either singly or in multiple arrangements for larger areas. The New Popadome Crop Protection Tunnel is great for protecting everything from newly seeded lawns to full grown plants. Gardeners everywhere are using them either singly or in multiple arrangements for larger areas. 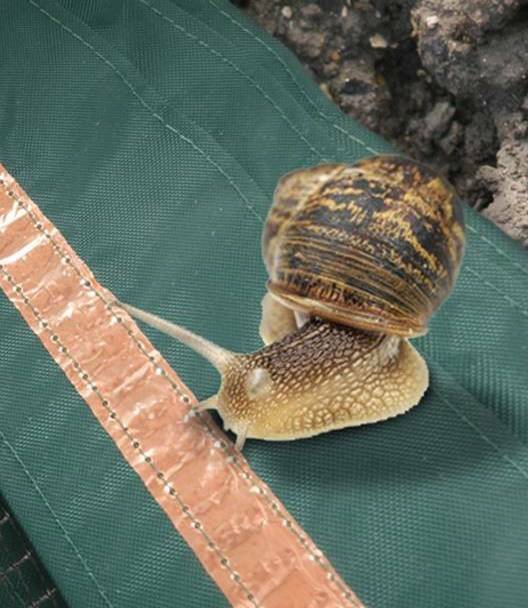 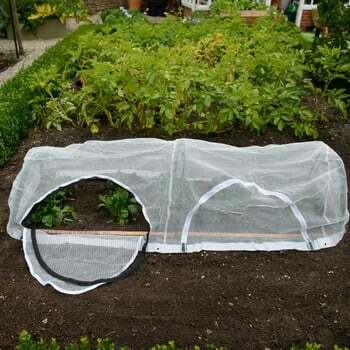 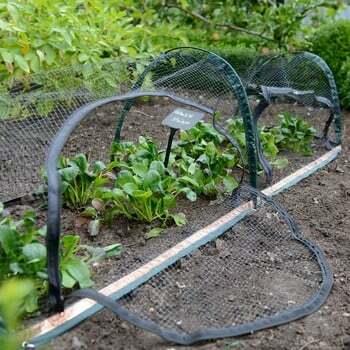 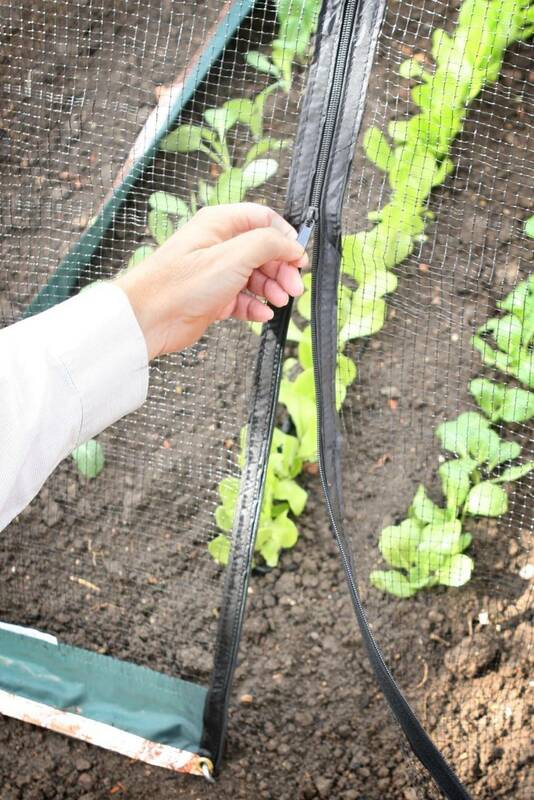 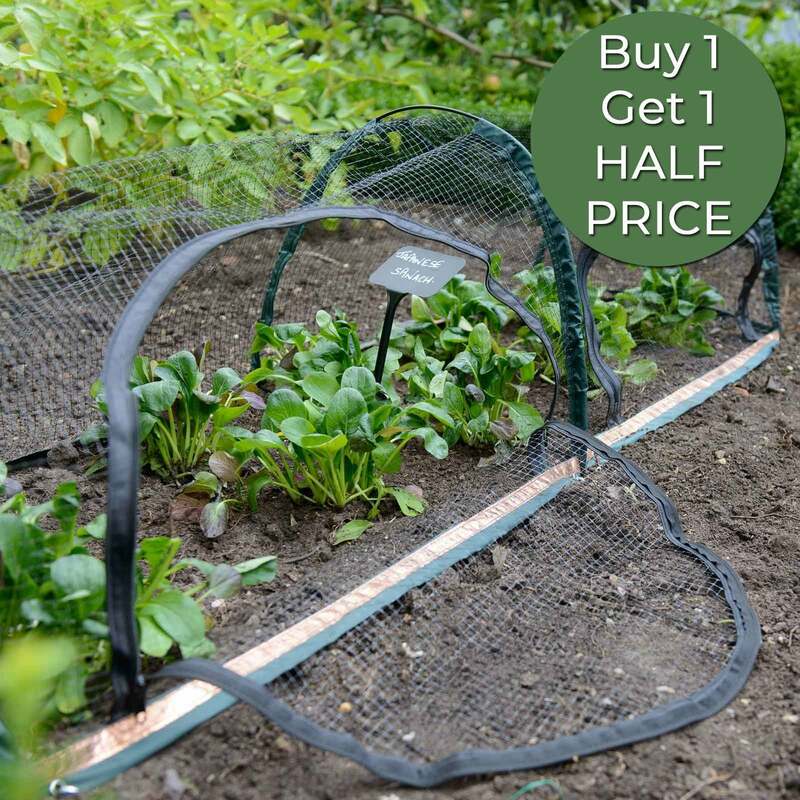 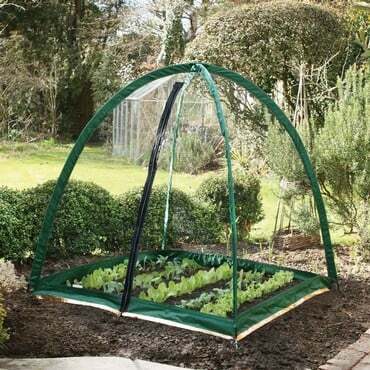 The 10mm square netting allows in pollinating bees, but keep out the dreaded cabbage white butterfly and with the built-in copper tape around the base you will deter slugs from demolishing your precious crop too. 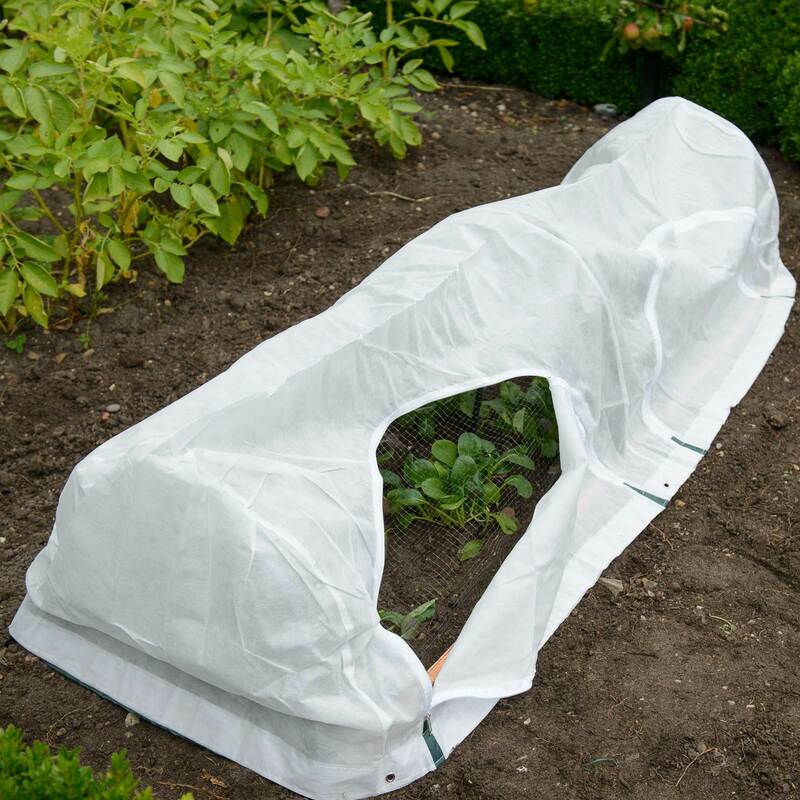 The Popadome fabric, netting and covers are all UV treated and come with metal hoops PVC coated & stainless steel eyelets. 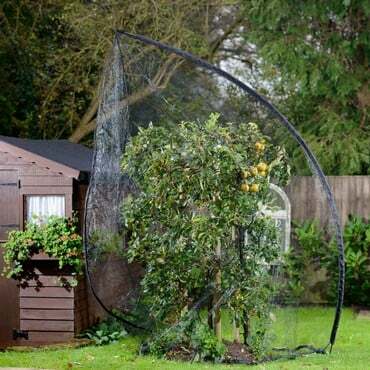 Very pleased with it, easy to erect and easy to move also easy to access the plants.